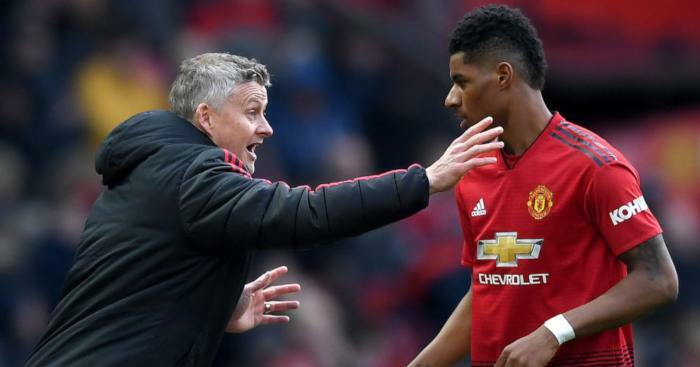 “Andreas will be better off for having this experience so no problem about that,” said Ole Gunnar Solskjaer, continuing his laudable mission to be the antithesis of Jose Mourinho by a) being incredibly positive about absolutely everything and b) never, ever throwing his players under a bus. We suspect Pereira will not “be better off” for a 63-minute mauling on his first start in five months, but Solskjaer just might. Maybe the Norwegian needed a reminder that not everything he touches turns to gold; he is not infallible. This sh*t is not as easy as he had made it look. It was a starting line-up that would have earned Mourinho deserved opprobrium – the on-fire Marcus Rashford pushed to the left, the perpetual motion of Ander Herrera consigned to the bench to be replaced by the nervous Pereira, the defence-exhausting movement of Jesse Lingard and Alexis Sanchez inadequately displaced by the predictability of Juan Mata and Romelu Lukaku. 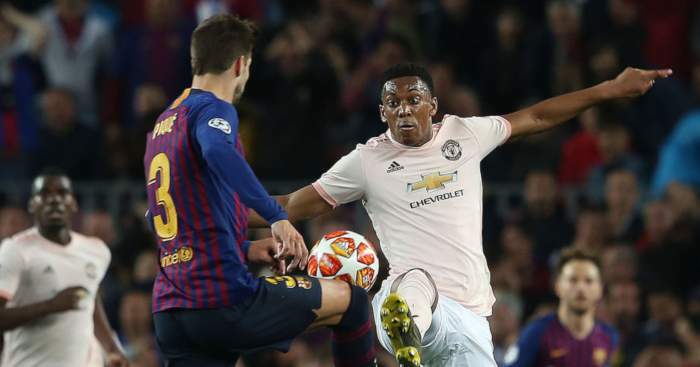 Solskjaer was unlucky to lose Anthony Martial from his preferred starting line-up, but the rest he brought upon himself. 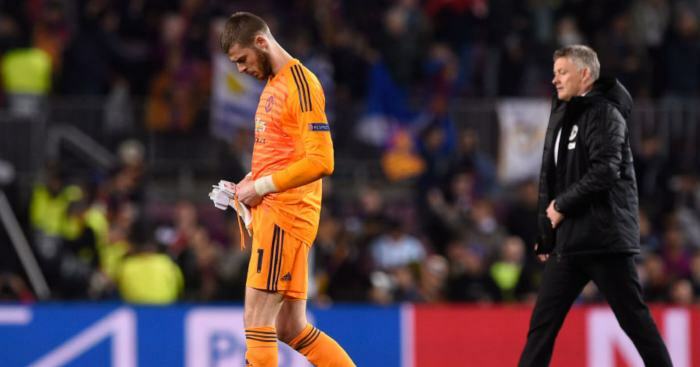 It was like the last six weeks had not happened as United were once again slow, ponderous and lacking in any real verve. 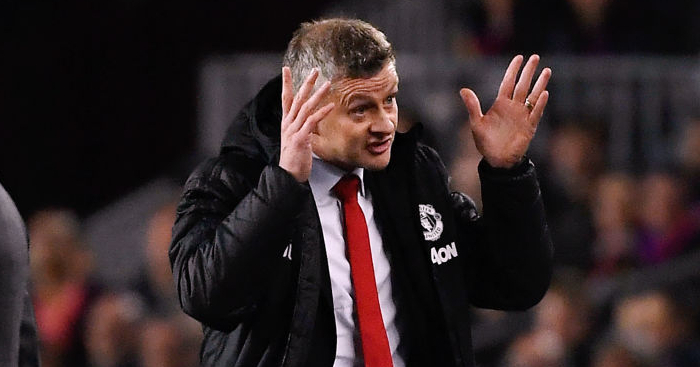 It’s little wonder; Solskjaer decided to simultaneously remove three of the front five that had tormented Arsenal on Friday night. It felt like too much when you saw the team-sheet and it absolutely looked like too much when you saw it on the pitch. “The tempo of the ball wasn’t good enough,” said Solskjaer to the sound of a million football fans saying ‘what did you expect?’. 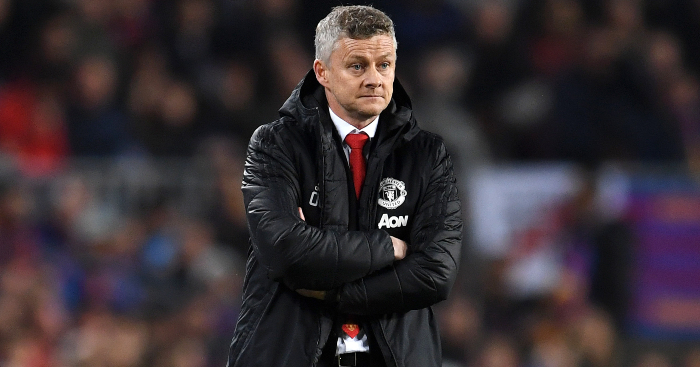 The manner of United’s comeback is what many will remember from Tuesday night – Solskjaer rectifying his own mistakes to bring on Sanchez and Lingard – and that will certainly add to the cult of the Norwegian, who spoke about the ‘DNA’ of Manchester United’s late onslaught, but that’s all merely smoke and mirrors if he does not learn from this mistake. He should feel a little humbled, a little silly, a little more grounded. 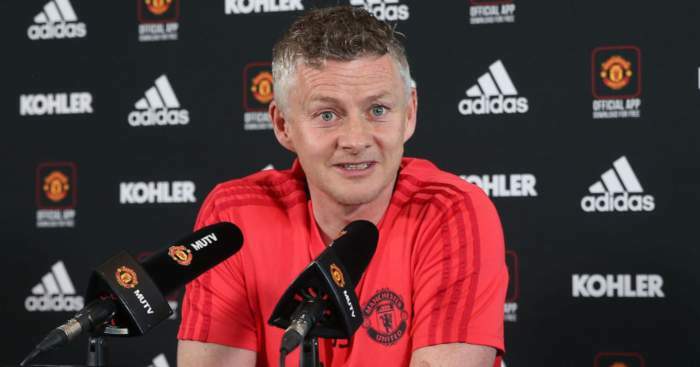 You can hardly blame Solskjaer for feeling foolproof; for six weeks, he has been lauded as a smiling saviour, with both media and fanbase eagerly pushing him ahead of all other contenders for the permanent post. It turns out that following Mourinho really was a precious free hit – ‘like following the worst of exes or the most tuneless of karaoke singers’. He picked the fans’ favourites, marginalised the pantomime villains, talked incessantly of his and the club’s history, name-checked Sir Alex and spoke eloquently, positively and ambitiously. That he was then plonked in front of an open goal vacated by Mauricio Pochettino was a lovely bonus. So it’s not in the least bit surprising that he approached a home game with Burnley with the arrogance to make wholesale changes. Should United win – and surely they would – he would again be lauded as a genius, able to get a tune out of players who many fans would happily discard. 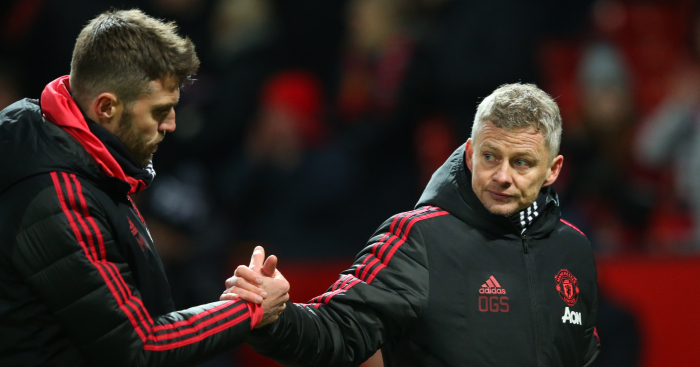 One draw and one late comeback later, we hope that Solskjaer is better off for having this experience and remembers the mistakes as well as the redemption.